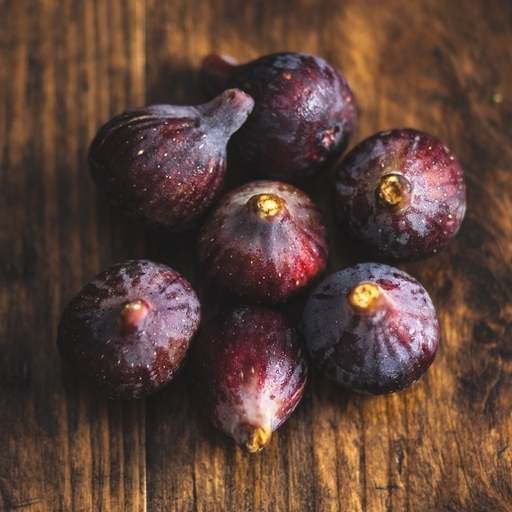 Our organic figs are grown by José Mari Agusti, ripening in the Spanish sun near Barcelona. The variety is Cuello de Dama Negra – a sweet, jammy delicacy. If eating raw, take them out of the fridge about 30 mins beforehand; they’ll reveal their flavour and perfume a lot better at room temperature. Try Kirsty’s baked figs recipe. Start the day right with quarters of fragrant fig, yoghurt and granola. Or bake for 10 mins with honey, lemon and cinnamon – all that’s needed to complete a great speedy dessert is a dollop of thick yoghurt, mascarpone or ricotta. Tuck in as soon as possible; we’ll deliver them ripe and ready to eat. Keep in the fridge.